150 x 45 34000 Ft Raktáron! 140 x 45 34000 Ft Raktáron! 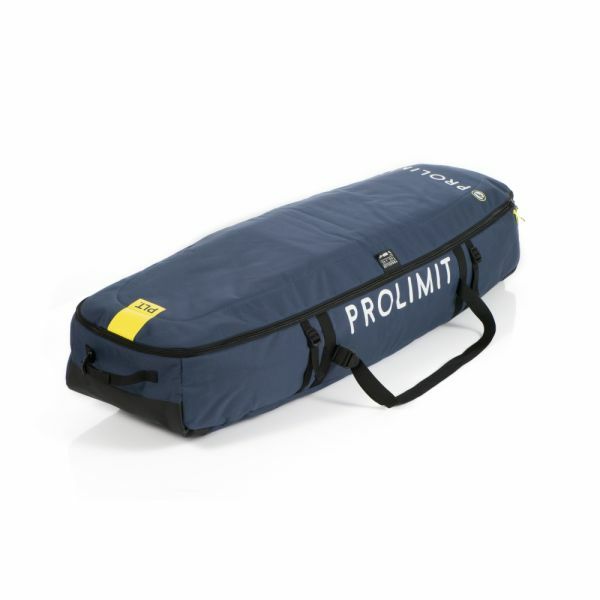 The Prolimit traveler is the new design of our famous “coffin bag”. We made it more compact for easy travelling. Easy top access to the main compartment to pack your quiver. The light weight fixed wheel base makes it possible to put an extra bar in your bag. Kapcsolódó linkek "PL Kitesurf BB Traveller w/Wheels"
Vásárlói értékelés "PL Kitesurf BB Traveller w/Wheels"